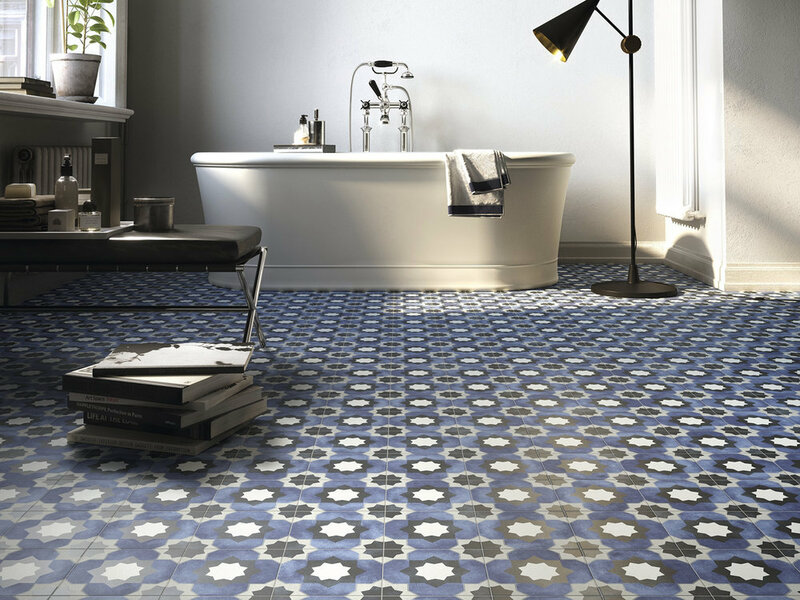 Bring the Mediterranean into your home with these stunning geometric, patterned tiles. These porcelain tiles are hard wearing and many of them are frost proof making them ideal for indoor and outdoor use. Our geometric tiles are perfect for creating a feature floor or wall decoration almost anywhere in your home.